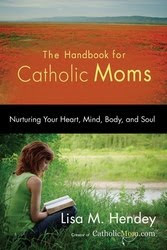 Lisa Hendey, founder of CatholicMom.com, is releasing her first book, The Handbook for Catholic Moms, this month. We met Lisa at the CNMC last June and she has been a supportive friend to Of Sound Mind and Spirit during our first year. We couldn't be happier to help promote her book! 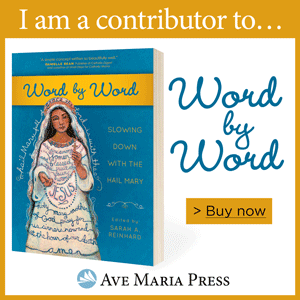 The great people over at The Catholic Company are running a cool contest to help spread the word about Lisa's book. "Just send us your favorite, best working, or funniest piece of motherly advice you’ve heard from your Mom, Grandmother, etc. We’ll compile all the entries and pick our Top Five Favorites to win a signed copy of Lisa’s new book! We’ll post all entries online and share the Top Five on YouTube, Facebook, CatholicSpotlight.com and more. 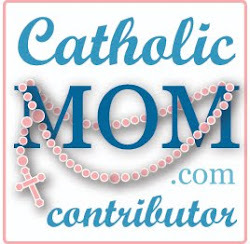 Email your entry to Catholic Moms Giveaway; please include your full name, email address, and mailing address. No purchase is necessary. Submissions will be accepted now through February 14, 2010. Only one entry per person. Participants must be 18 years of age or older as of the time of submission. This contest is open to legal residents of the 50 United States and Washington, DC except for employees of The Catholic Company and Trinity Road, LLC, and all companies contributing prizes, judges, and members of their immediate families." Lisa also filmed a short video to promote the contest. Our copies of The Handbook for Catholic Moms are already on pre-order. You can order your own copy today! 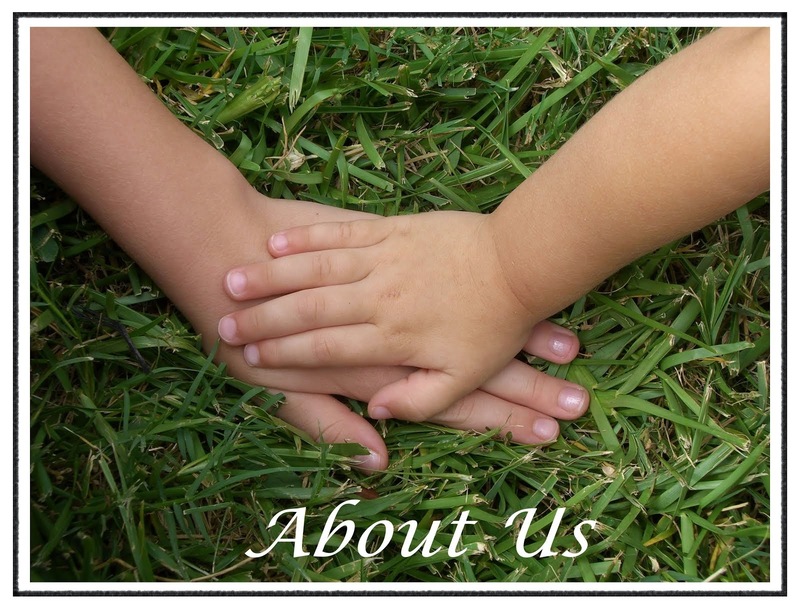 Lisa - thanks for helping to spread the word! !